The newly formed Transport Infrastructure Ireland marked its first contribution to National Heritage Week with a diverse series of public lectures, field trips and living history displays around the country, all related to archaeological discoveries made on national road schemes and the Luas Cross City project in Dublin. 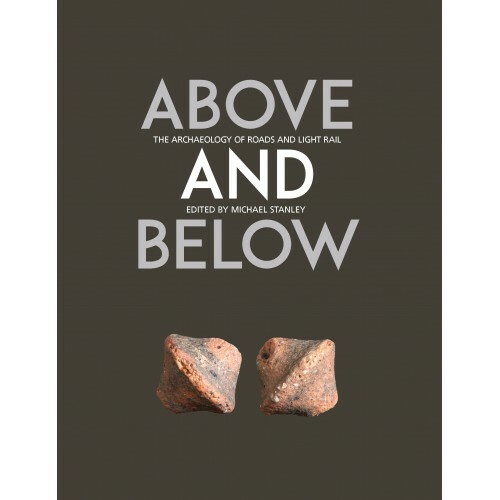 The success of this programme is celebrated with the publication of Above and Below, which presents a selection of the lectures. Investigations on national road and light rail projects have revealed much about Ireland’s archaeological legacy at a variety of scales. 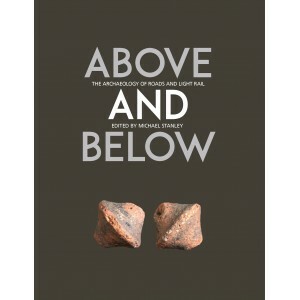 Above and Below invites readers to explore the subterranean confines of an early medieval souterrain in north Kerry, amble through the magnificent Conamara landscape in search of west Galway’s industrial past, or take a virtual bird’s-eye view of the archaeological landscapes of north Roscommon.